A furry white puppy, a disaster in the park, and a surprise coin: for Jacob they all have something to do with that great big new word called consequencesthat Dad talked about, and Jacob doesn't think he is going to like it very much. 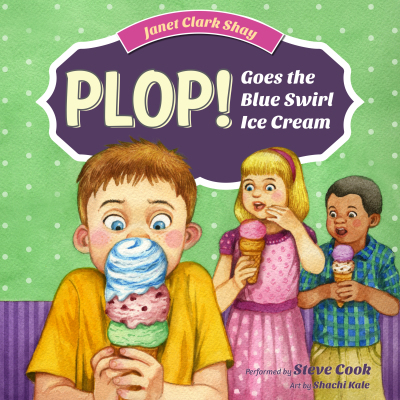 Will the scoop of cold, sweet, delicious blue swirl ice cream finally help Jacob see that before he does a thing, it is always best to think about what might happen? When Jacob is forced to stand by while Jenna and Cristian enjoy the balloon contest, will he finally learn an important truth about making choices?